Deputy Mayor Ana Bailão, Councillor Brad Bradford and Councillor Joe Cressy will be tabling the concept at the March 27 Toronto City Council meeting. Currently, the highest MLTT tier is “Over $2 million,” which has a 2.5% MLTT rate. 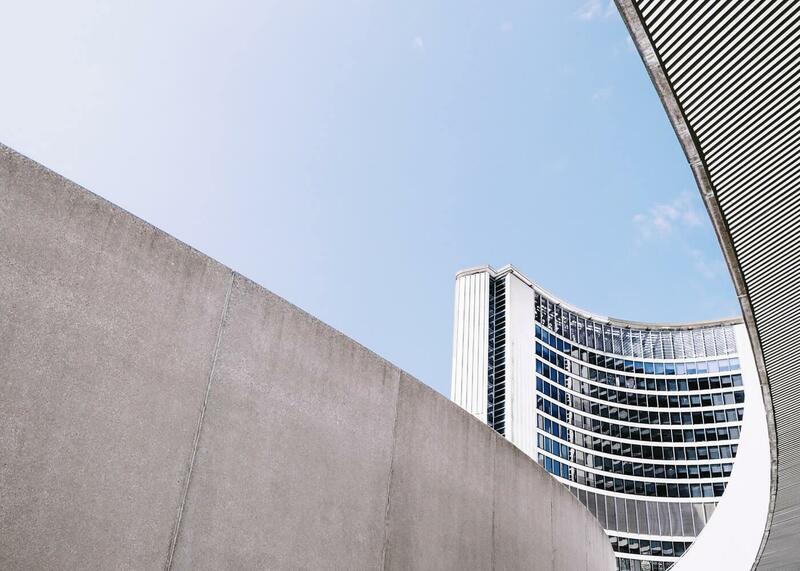 The new proposal wants to create a new top tier in an effort to fund the Housing Allowance Program, which services more than 5,000 Torontonians, providing $250-$600 a month to address homelessness and eviction prevention. Apparently, every $1 million extra in funding would equal 200 new households receiving a housing allowance. "The housing system is interconnected and we need to utilize a wide range of tools to ensure that all Torontonians have access to a safe, clean and affordable place to call home," says Bailão. "Housing Allowances are the most effective tool we can use right away to help people out of the shelter system and into stable, supportive housing so they can reach their goals and dreams." The Deputy Mayor and Councillors behind the proposal issued a report that said that the 2017 introduction of the $2 million-plus tier did not impact real estate transactions at this price point. We believe they’re implying that the introduction of a new top tier would not impact potential transactions. According to the report, residential transactions of $3 million-plus have increased 353% since 2010. The proposal is to increase the MLTT rate to 3% for $3 million-plus sales. Two other scenarios are also proposed, including an MLTT rate of 3.5% or 4% for $4 million-plus transactions. If implemented, the 3% and 4% MLTT would fund housing allowances for approximately 2,200 more households in need of assistance. We somewhat understand TREB’s concern because MLTT revenue fell short in 2018, coming in $100 million lower than expected due to fewer sales. In 2019, MLTT is budgeted to bring in nearly $730 million. At the same time, we also feel like those spending more than $3 million or $4 million on a home could afford to be taxed an extra 1% if it meant helping thousands of families. "We must look at new funding sources to ensure no one in Toronto is left behind," says Cressy. "By creating a new tier of the Municipal Land Transfer Tax, we could create hundreds of new Housing Allowances for those who need a place to call home, and take critical steps to addressing homelessness in our city." It will be interesting to see what Council decides on March 27.